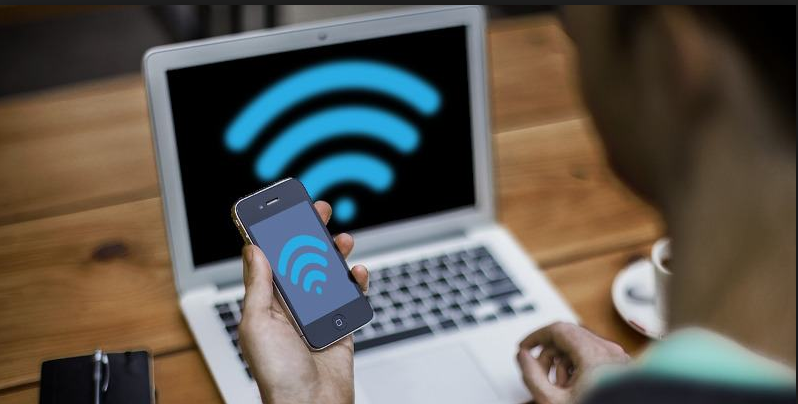 Most time when we are away from our homes, we would prefer to remain online and stay connected to the internet, but that may be difficult since you are not in your regular comfort zone where you know all the open hotspots around you. Although you may be used to creating hotspots from your smartphone, you would need your phone for other things like receiving or making calls, messages, emails and several others, which would reduce its efficiency as a hotspot. 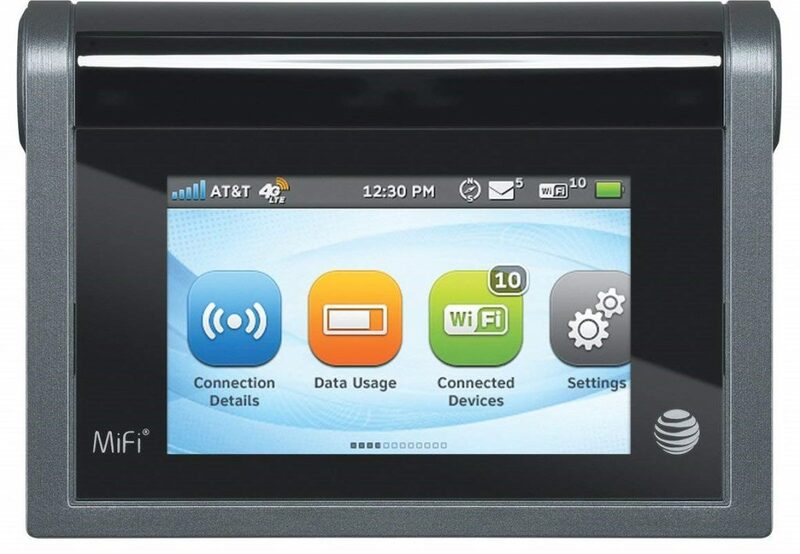 That is where the mobile hotspot comes in; with these devices, you can connect your tablets, cameras, smartphones, computers, and every of your device that supports WiFi connection. The mobile hotspots are a must have, they would keep you online everywhere you go and also protect the data and information on your devices from strange hotspots in an unknown area. We have ten best hotspots we would discuss. Briefly, we would mention their pros and cons and also their specification. These are the mobile hotspots with the best performance in 2018. GlocalMe G3 4G LTE Mobile Hotspot is an excellent way to get connected to the world; it can be used by almost anyone, from a business person to travelers. 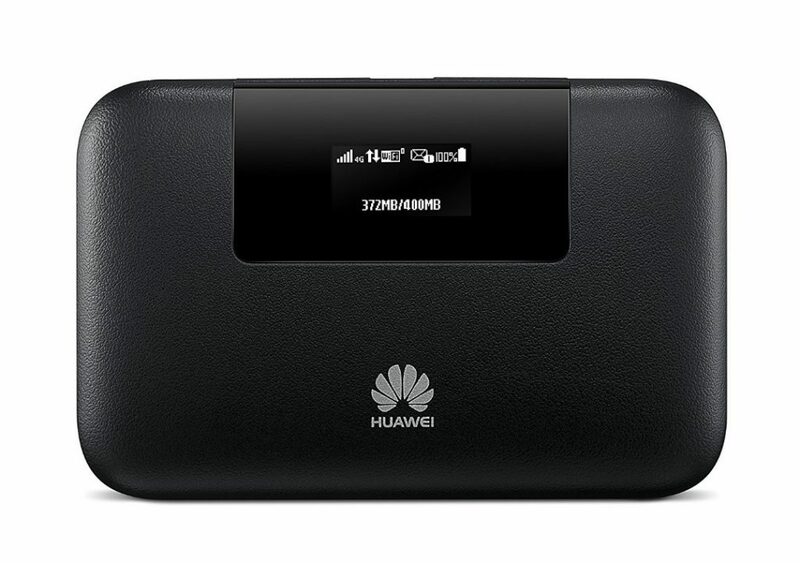 This mobile hotspot can get you online using local SIM cards from over 100 countries across the world. The GlocalMe offers you 1GB of free data that can be connected to 5 devices at an upload speed of 50Mbs and 150Mbs download. Features – Worldwide SIM free connection, 5350mAH battery, two SIM card slot, 1GB initial Global Data Package and Private Security WiFi. 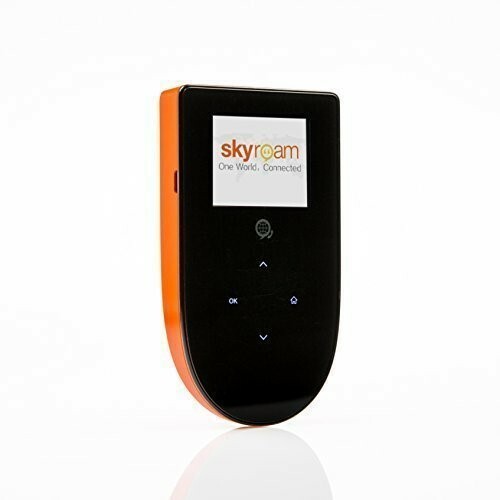 Skyroam Mobile Hotspot can keep you connected to the internet in over 130 countries around the world, so you can freely travel. It also provides a non-stop fast and secure connection for over 8 to 10 hours on 5 of your favorite gadgets. The SIM-free features would remove the need for SIM changing, counting data or unlocking phones. Features – SIM free connection, 2900mAH battery, Secure WiFi connection. If you are a data user, and what you need is a rugged device that can distribute internet connection to almost all your devices, then Netgear Unite Explore Mobile Hotspot is your best bet. You can get a fast connection for above 18 hours with the 4340mAh battery. Being an unlocked device, it can work with your micro size SIM Card from any GSM network. 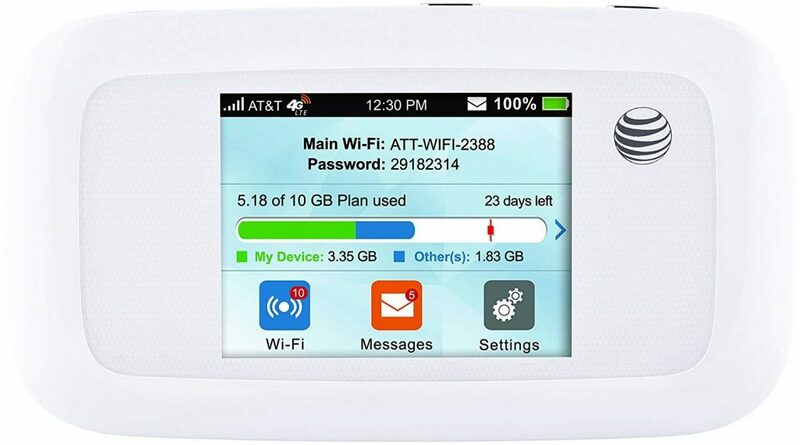 Features – 4340mAH battery, Micro size SIM Card, 802.11 b/g/n Wi-Fi, and AT&T unlocked device. 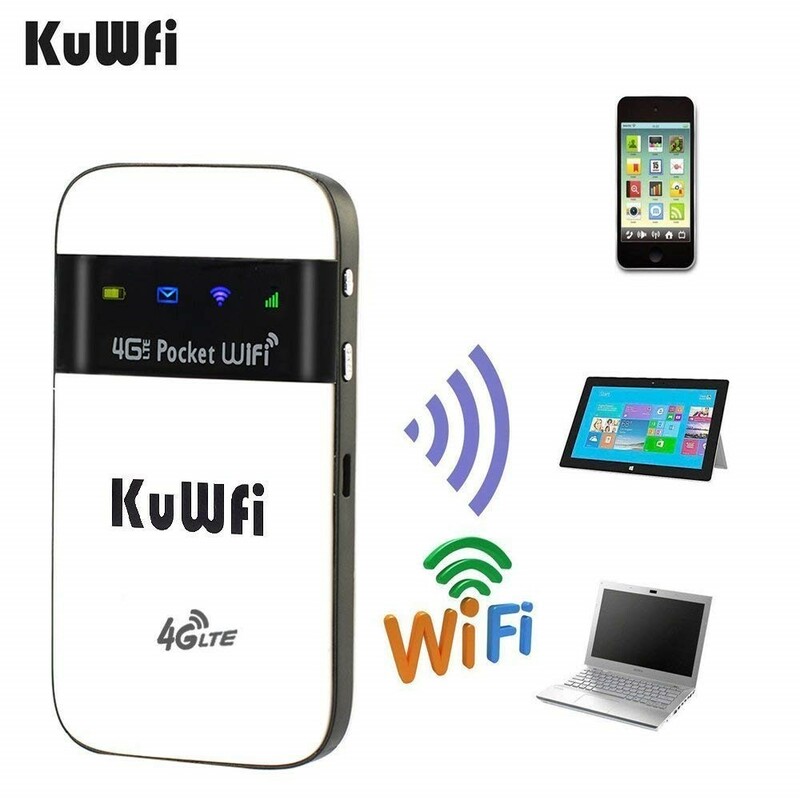 Compatible with almost all kinds of SIMs, KuWFi 4G LTE Mobile Hotspot would allow you to share high-speed internet access to almost ten devices everywhere you go, regardless of their operating systems. Depending on the network, the battery capacity of 2300mAH allows 6 to 9 hours and over 100 hours on standby. 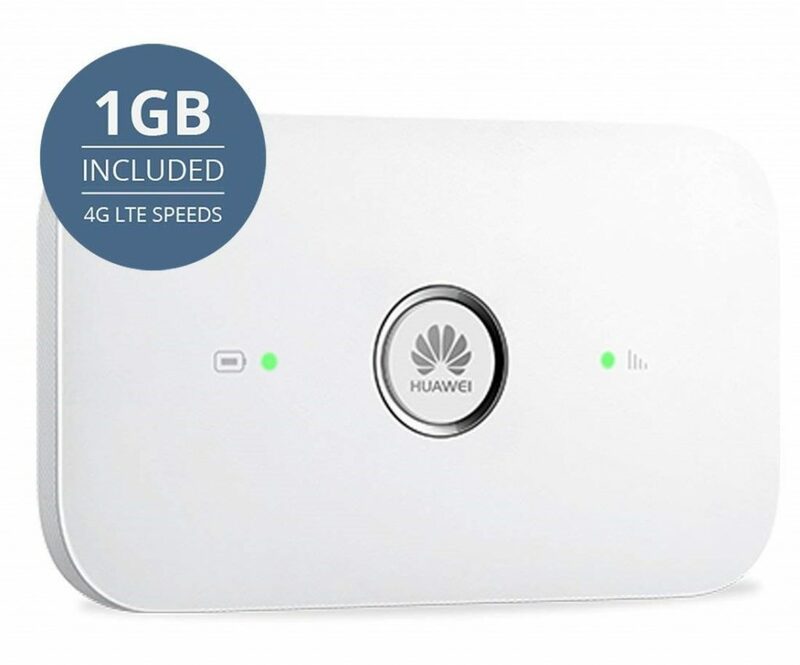 Huawei E5770 can distribute fast internet connection to 10 devices with a running life of up to 20 hours. It is an unlocked device, but it doesn’t work on Verizon, Sprint or Net10. Apart from being a mobile hotspot, this device has a MicroSD card slot and can also act as a power bank; it has a bundle cable to charge your other devices. 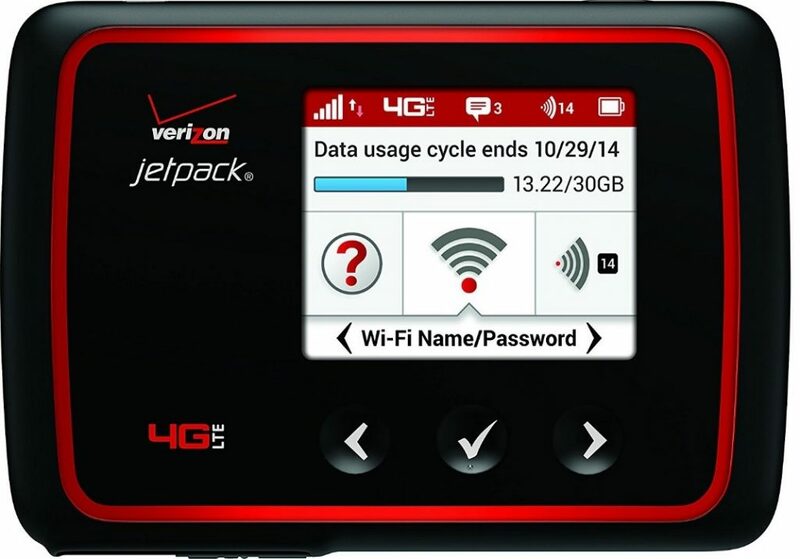 Maybe not perfect but this can come close, Jetpack Mobile Hotspot offers 20 hours continuous usage time, universal charging to your other devices, and also a reliable 4G LTE internet connection to 15 WiFi-enabled devices within a 50-foot range. The colorful display with the touch navigation keys allows you to view onscreen menus and monitor your data usage. When you are on a trip, and you prefer to avoid that unreliable hotel WiFi, then get a Keepgo Global Lifetime mobile Hotspot. It offers 1GB data of secure 4G LTE internet connection to 10 of your devices, valid for a year. The mobile hotspot can be enjoyed in 70 of the most visited countries. Features – 2600mAH battery, 1GB initial Data Package, Unlocked device, Secure WiFi Connection. 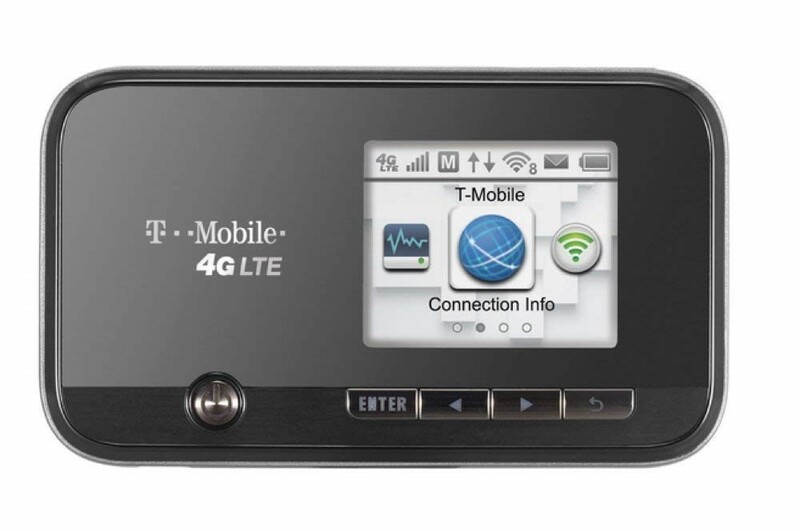 T-Mobile Sonic 4G Mobile Hotspot is one of the best mobile hotspots. Built with nice curvy edges, and Mirco SD slot, you can share stored data in your SD Card via WiFi network. It also has an OLED screen to display necessary information and monitor data usage. Features – 3000mAH battery, Secure WiFi Connection, 11 b/g/n WiFi, Micro USB. For AT&T users, this device is right for you. The MiFi Liberate Mobile Hotspot can keep 10 of your devices connected to the fast 4G LTE internet for 12 hours with the 2900mAH battery. It also features a touchscreen interface to navigate better and conveniently monitor your usage. With the unlocked ZTE Velocity 4G LTE Mobile Hotspot, you can upload, download and stream almost anything. 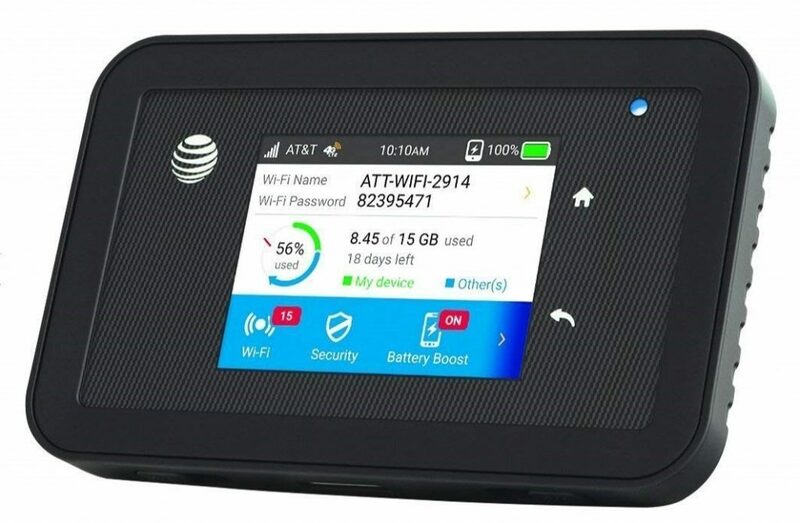 This mobile hotspot can keep 10 of your devices connected to the internet for up to 10 hours. You can also share files from your MicroSD Card over WiFi network and the easy to use touchscreen gives you full control. Features – 2800mAH battery, Micro size SIM Card, 802.11 b/g/n Wi-Fi, unlocked device. If you travel a lot, then you will notice that you don’t always get a 24×7 store nearby or have the time to purchase the mobile hotspot online & wait for the delivery. That’s why you should have an alternative plan ready. 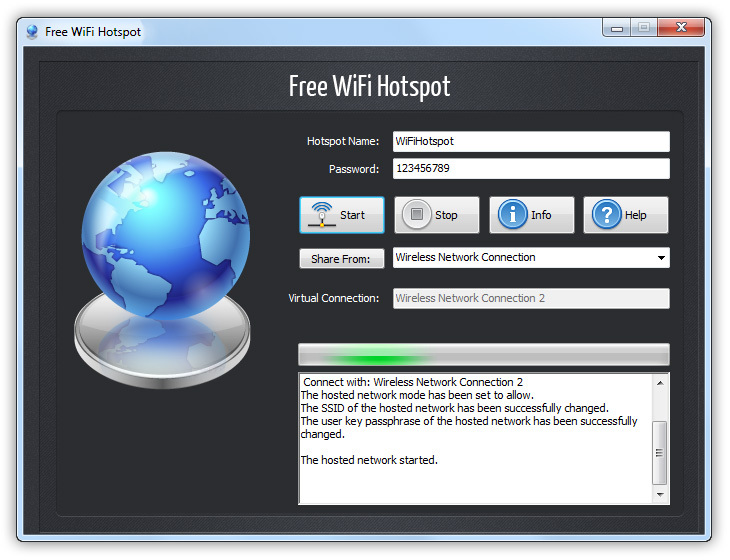 Free WiFi Hotspot is like a software version of a mobile hotspot. You don’t need to buy anything to use it. Just install it on your laptop and then it can share the all types of network with all your devices: just set the ID & password, choose the network, and hit Start, easy–peasy!